Hartford – On May 31, Senator Art Linares (R-33) was flanked by his Senate Republicans colleagues as they announced a revised two-year state budget proposal that contains no new taxes and proposes creating labor savings through legislative action. A proposed deal with the state employee unions would lock the state into specified benefits, including wage increases that range from 9% - 11% over five years, and extends the collective bargaining agreement to 2027. Instead, the Senate Republicans identified alternative labor saving options that also would bring state employee benefits more in line with the private sector. Sen. Linares said that significant, structural changes must be made to the medical and pension benefits received by state employees. Changes also are needed to ensure that the state pensions plan remains solvent. governor to pass. According to an analysis using data from the nonpartisan Office of Fiscal Analysis, $1.3 billion of the governor’s proposal could be achieved through statutory changes without locking the state into the SEBAC contract for another five years. 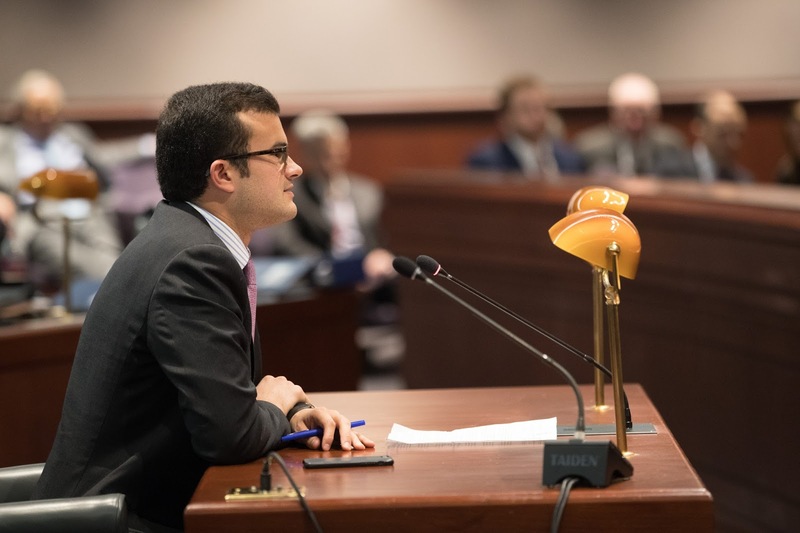 “Connecticut has lost too much for us to continue on the same tax and spend path we have been on for so many years,” Sen. Linares said. “We lost GE and it’s been speculated that Aetna may be next. We also continue to lose people and businesses who just can no longer afford to live here. Now is the time to address the state’s financial situation and create predictable, sustainable budget that will help our economy grow again. Full details on the complete Senate Republican “Confident Connecticut” fiscal years 2018/2019 budget proposal available here: http://ctsenaterepublicans.com/wp-content/uploads/2017/05/SRO_BudgetSummary_May2017.pdf.